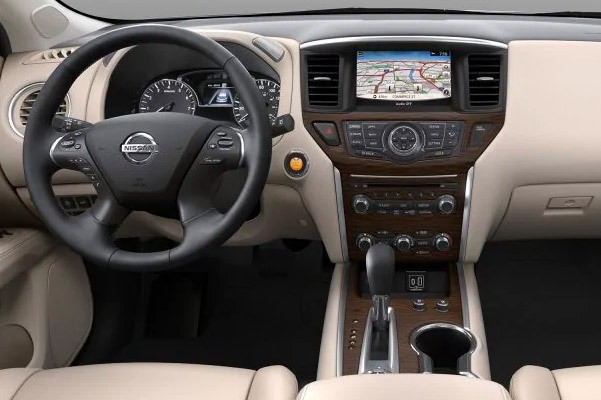 To upgrade your daily commutes and family adventures around New England, come buy a new 2019 Nissan Pathfinder for sale at Herb Chambers Nissan of Westborough. 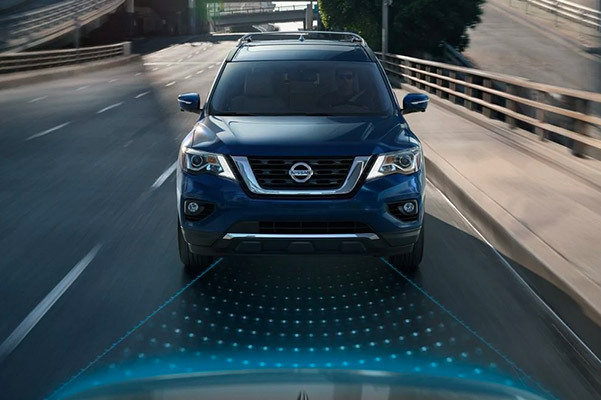 Whether you want to drive home the new 2019 Pathfinder S or lease a Nissan Pathfinder SL, our Nissan dealership near Worcester, MA, has a variety of options available. 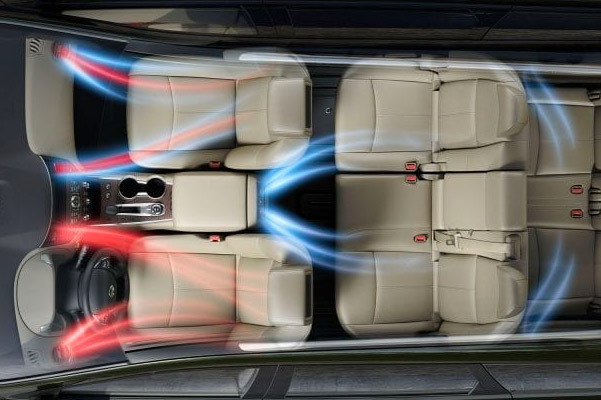 Come explore the 2019 Pathfinder interior features, entertainment technologies and price options to find the right new Nissan SUV for you and your family. 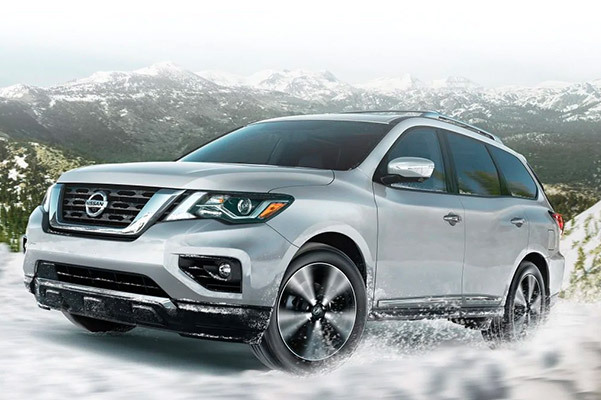 Schedule a test-drive now and speak with our team about new 2019 Nissan Pathfinder lease specials and finance offers! Take a ride down to Herb Chambers Nissan of Westborough to explore our inventory of new 2019 Nissan Pathfinder SUVs for yourself. Come for a test-drive, ask about the Nissan Pathfinder price or sign a new 2019 Pathfinder lease near Worcester, MA!